Two Maoists were murdered and a police personnel was injured in encounters in Chhattisgarh’s insurgency-hit Bijapur district today, the police said. The gun-battles took place when teams of police’s District Reserve Guard (DRG) of and Special Task Force (STF) were out on anti-Maoist operations in Gangaloor and Maddedregions. Superintendent of Police Mohit Garg told PTI that a combined squad of DRG and STF was cordoning off the jungles between Nilamadgu and Korinjed in Madded area, 450 km from Raipur when it came under fire from the rebels. The exchange of fire lasted for 40 minutes after which the Maoists fled, he said. “A DRG jawan sustained a bullet injury in the neck. He is being moved to the hospital,” Mr. Garg said. The body of a Maoist was recovered along with one .303 rifle and one muzzle-loading gun from the spot, he said. 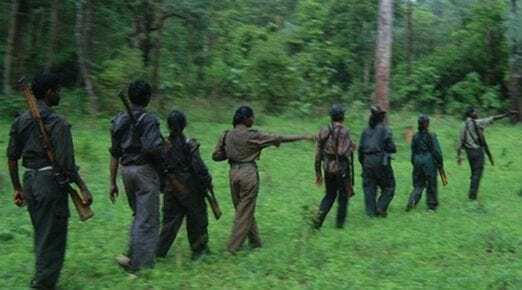 Elsewhere, an exchange of fire broke out among a DRG team and Maoists around 2.30 pm in a forest near Borje village in Gangaloor area, the SP said. A reinforcement party was rushed to the spot which too came under fire around 4 pm, leading to a fierce gun battle, he said. After that, the body of a Maoist along with two rifles and a ‘tiffin’ bomb was recovered from the spot. The identity of the killed Maoist was yet to be ascertained, the police officer said. 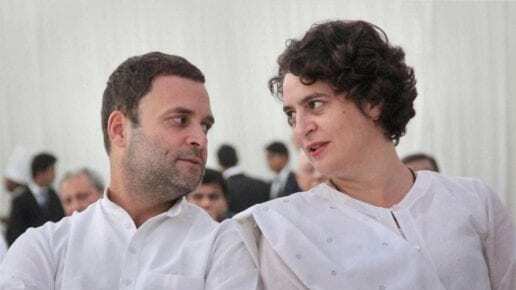 What is Mann ki Baat Program?